Cornell University Librarys copy of Abraham Lincolns Gettysburg Address is one of five known copies in Lincoln's hand, and the only copy owned by a private institution. The four other copies are owned by public institutions: two at the Library of Congress, one at the Illinois State Historical Library, and one in the Lincoln Room at the White House. 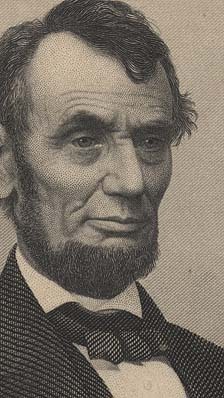 Cornell University Librarys copy is the only one accompanied by a letter from Lincoln transmitting the manuscript and by the original envelope addressed and franked by Lincoln.